America’s highways and byways aren’t exactly famous for their smoothness, but the fact remains that modern vehicles are designed to provide a predictable, comfortable ride. If your car makes relatively well-maintained driving conditions feel like bumpy country roads, it’s worth a trip to your technician; if that inexplicable thumping isn’t coming from your tires, it may well be coming from your suspension. If you’re an Oregonian like us, you know how your car drives in the rain. Should you ever find that your car is consistently losing traction more frequently or more dramatically than it used to, it may be time for some new tires. Worn-out tires that may be able to perform acceptably during ideal driving conditions have a way of showing their true colors in the wet, and anyone who’s ever lost control of a car before knows that’s not the sort of thing to overlook. 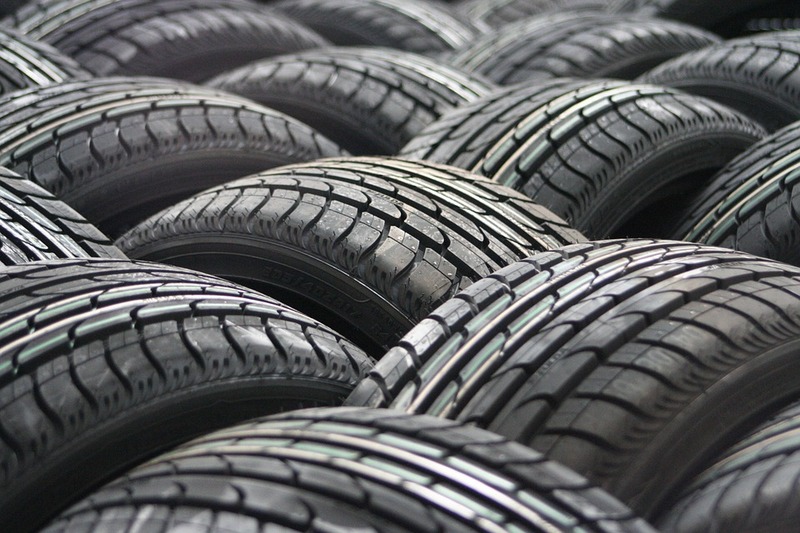 That wonderful tread on your tires does a lot more than helping your car keep its traction; more tread means more insulation between the rocky, bumpy road and the two-ton metal machine you’re riding in. As that insulation wears down, road noise is sure to ramp up. If your car is failing to keep the cabin quiet like it used to, your tires could be the culprit. The tread on your tires is designed to help your vehicle steer and maneuver the way you tell it to. When your car needs new tires, you may sometime feel like your car has developed a bit of a mind of its own, especially on straight stretches of road where you would expect the least lateral movement. Tires may be the most underappreciated aspect of your vehicle, and fortunately they’re also one of the easiest to check and replace. If you have any questions about diagnosing low tire tread, feel free to drop us a line! We never get tired of talking tread.